How do I handle my car in the SNOW? I know driving in snow and ice can be scary and dangerous. Even if Seattle does not have as much snow as other cities in Washington, snowfall is not out of the question. Unfortunately, many of those we share the road with are poor winter drivers. Did you know working in an office puts you at a higher risk of suffering injuries from a fall? In fact, many office workers suffer serious injuries each year. 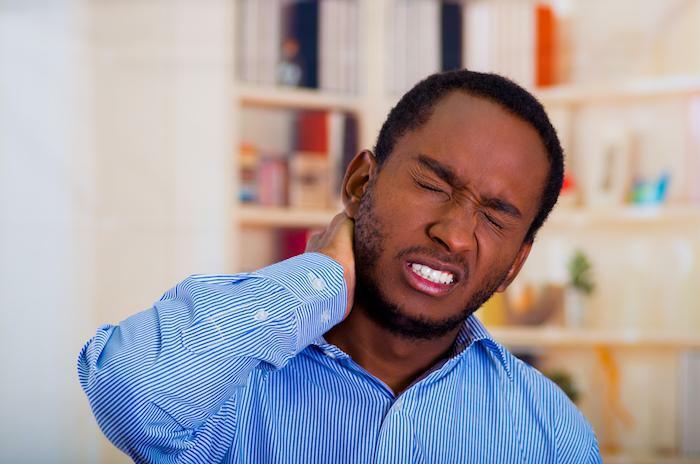 Learn the most common office injuries and preventive tips here. 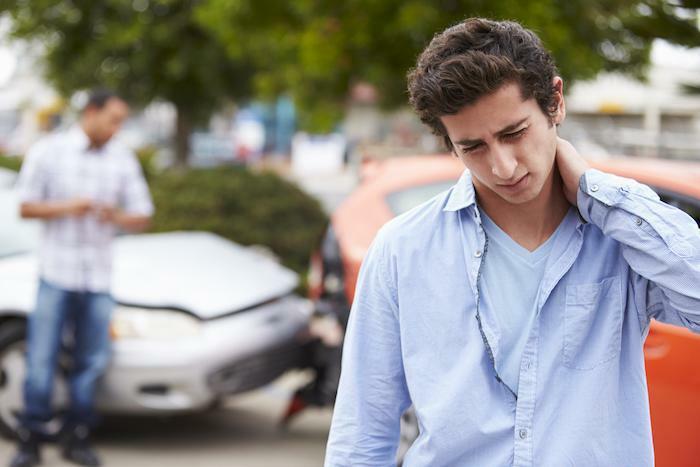 Even minor collisions transfer huge amounts of kinetic force that can injure muscles and other soft tissue in your body without creating visible signs, while hormone responses mask the pain you feel immediately after a car accident. As well as getting medical treatment for a workplace accident or occupational disease, you have a duty to notify your employer and return to work once you’re declared medically fit by your health care professional. 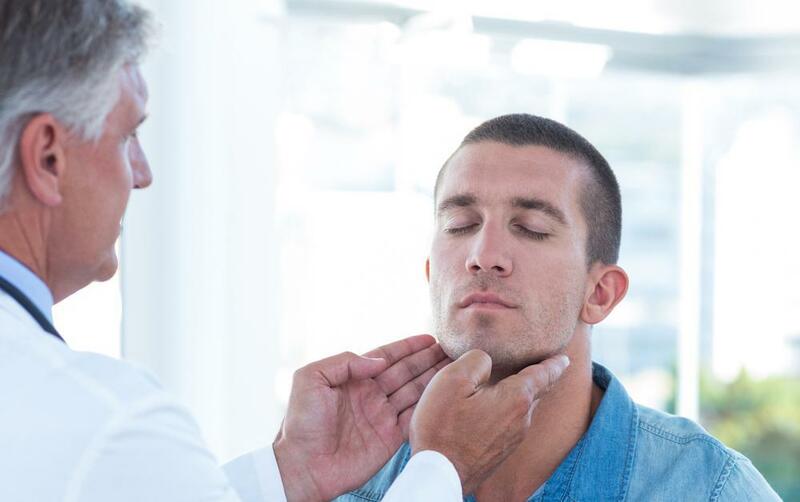 There’s a reason for those whiplash jokes about ambulance-chasing lawyers trying to make a buck off fender-benders: whiplash symptoms can be nonspecific and take time to manifest. But whiplash is real and can lead to long-term issues if not treated. “It was just a fender bender,” you casually say when friends express concern about your recent car accident. But even a minor collision occurs at speeds that the human body isn’t equipped to sustain. 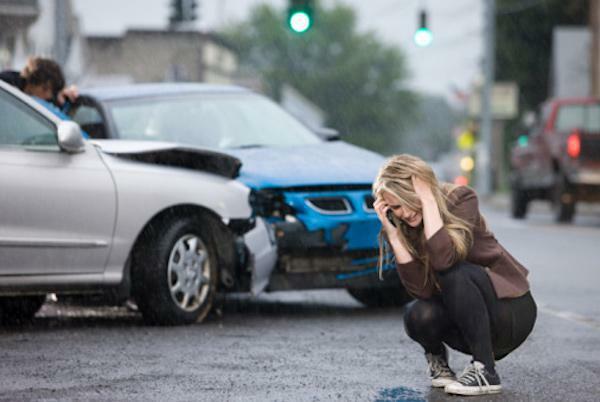 An auto accident can be a scary ordeal, leaving you shaken and confused. In addition to obvious cuts and scrapes, you may also suffer from injuries not fully noticeable until several days or weeks later. Here’s what you need to know. 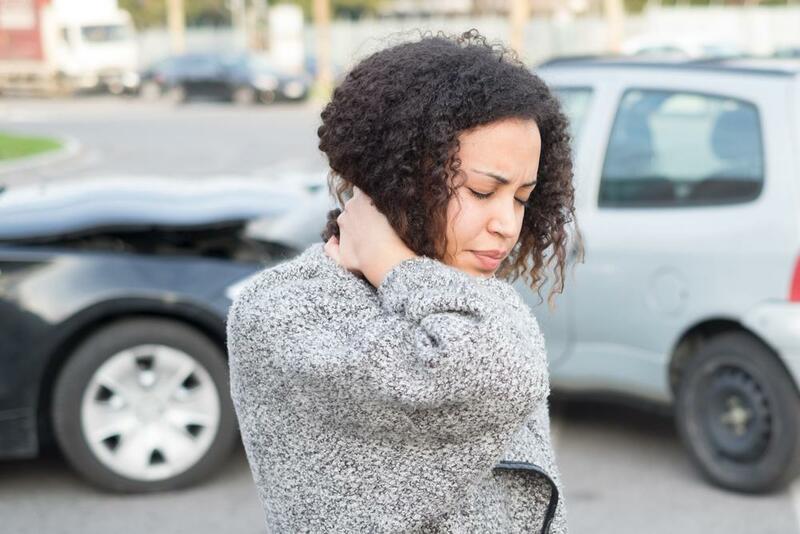 If you’ve recently been in an automobile accident, you may well have one of the five most common injuries sustained during car wrecks. 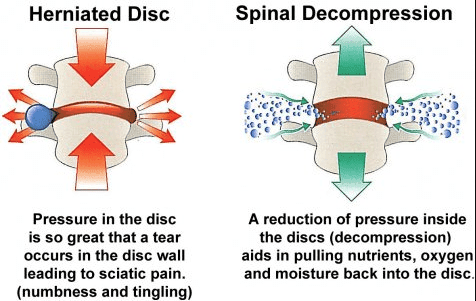 Chiropractic care is appropriate for several of these injuries, and the sooner, the better! 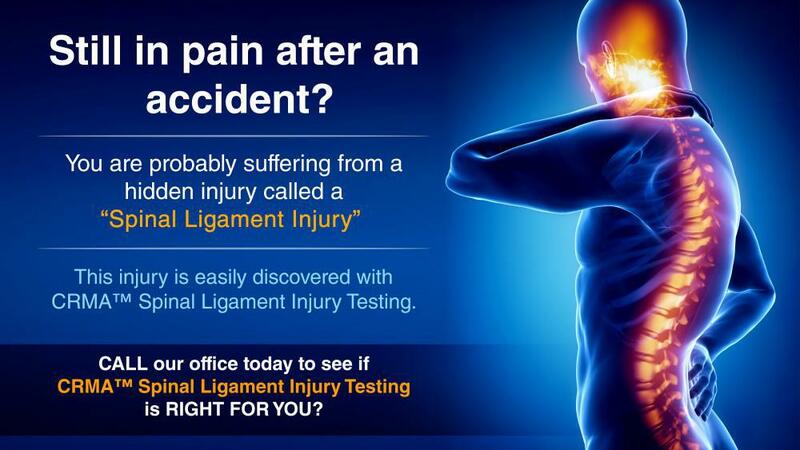 Watson Chiropractic uses cutting edge technology to help you heal after an auto accident. 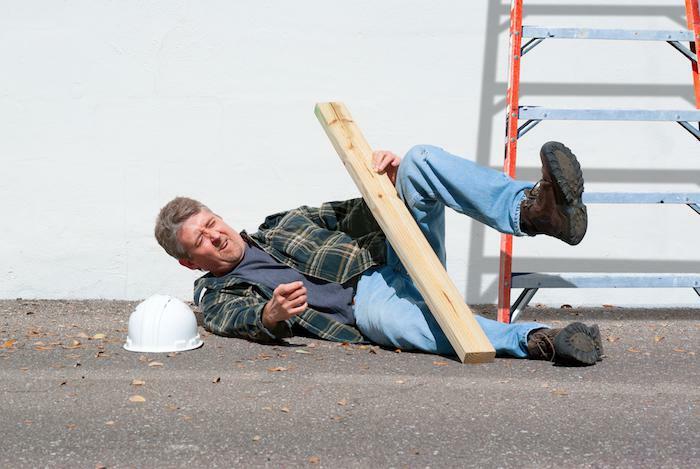 Whether you’re routinely perched atop a ladder, or just negotiating the busy corridors at the office, workplace injuries can happen in obvious, and not-so-obvious, ways. Do not let your injury go undocumented. Workplace injuries affect office settings just as they affect other job sites, yet many of the most common injuries can be prevented with a little foresight and attention to detail. Learn how to stop accidents and injuries before they happen.